Master mandolinist David Grisman of Petaluma, known for his work with Jerry Garcia of the Grateful Dead and many others, will perform next summer and fall at the new City Winery restaurant and concert and event venue in Napa. Grisman will perform July 31 with his David Grisman sextet, Aug. 28 with the David Grisman Bluegrass Experience and Sept. 25 with the David Grisman Folk Jazz Trio, featuring Jim Hurst on guitar and Grisman’s son Samson on bass. 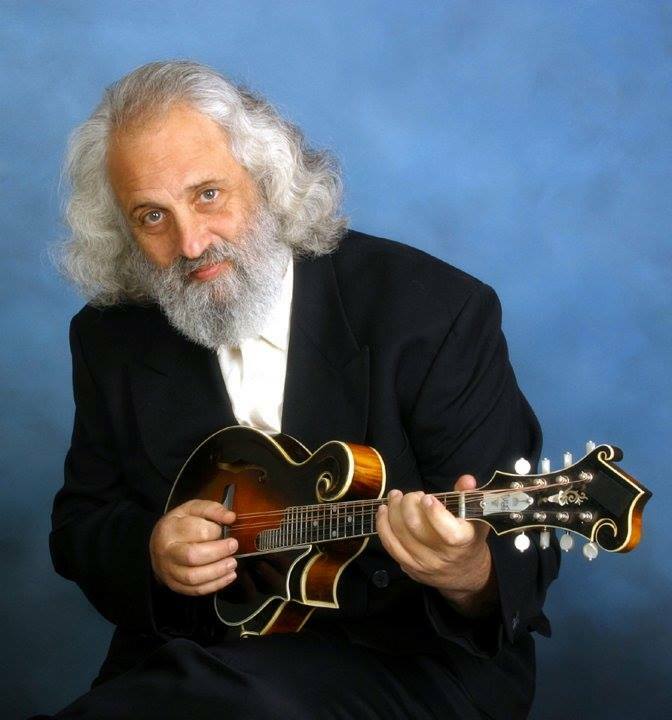 Over his long career, David Grisman has collaborated with Stephane Grappelli, John Hartford, Bonnie Raitt, Linda Ronstadt, Earl Scruggs, James Taylor and Doc Watson. The City Winery is at 1030 Main St. Information: 707-260-1600, citywinery.com. Find out more on the new City Winery at SonomaMag.com.